BrewFab is a full service brewery equipment provider located in St. Petersburg, FL. Here at BrewFab, we pride ourselves on unsurpassed quality of craftsmanship and attention to detail, and all our equipment is 100% made in the USA. 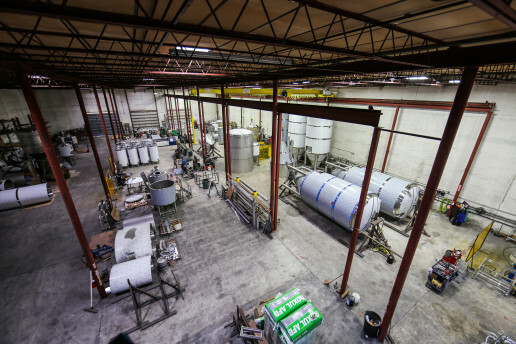 Although we may be a new name in the brewing world, we proudly boast over 40 years experience in stainless steel fabrication, manufacturing, and finishing. 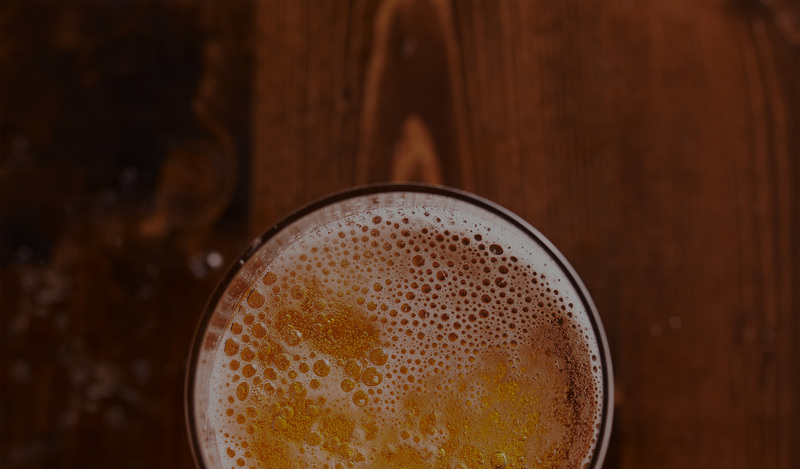 Our goal is to be your go-to source for all of your brewing equipment needs, providing you with an exceptional and personalized customer experience from start to finish, and beyond. From engineering to installation, we will work with you start to finish on customizing a brewery that’s right for you!